Home Expo News Med-Tech Innovation Expo wants to give you an award! 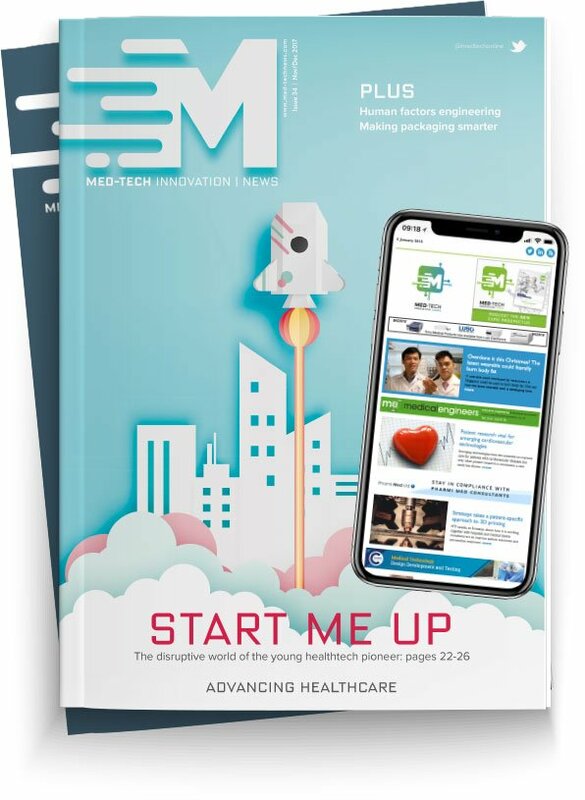 Exhibitors at the Med-Tech Innovation Expo 2018 are being invited to enter the Med-Tech Innovation News Magazine Advancing Healthcare Award. The judging panel is looking for innovative products, technology or approaches to manufacturing. What do you offer that’s unique? How does your product or service improve the medtech supply chain? In what way does your business address an unmet need or better what’s already on the market? If you're exhibiting at the expo this year, tell us about your innovation. Enter the award here. The deadline for entries is 4 April. The winner will be announced at this year’s Medilink UK Healthcare Business Awards, held in association with Med-Tech Innovation. The awards and gala dinner will take place on 25 April, hosted by TV’s Dr Phil Hammond and provide an opportunity to network and join together as a community with the aim of advancing healthcare. To book tickets for the awards evening, click here. For additional information contact David Gray, editor, Med-Tech Innovation News Magazine.